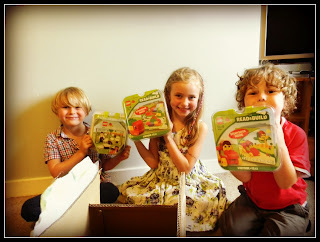 As part of the being a member of the Lego Duplo Bloggers Panel we are lucky enough to get to review some really lovely Lego products. 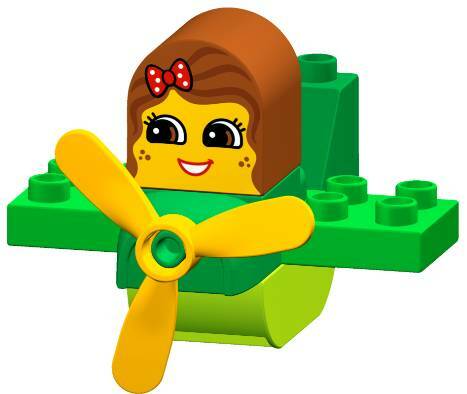 This time we got an exclusive sneak peek of the latest just launched product called Lego Duplo 'Read and Build'. 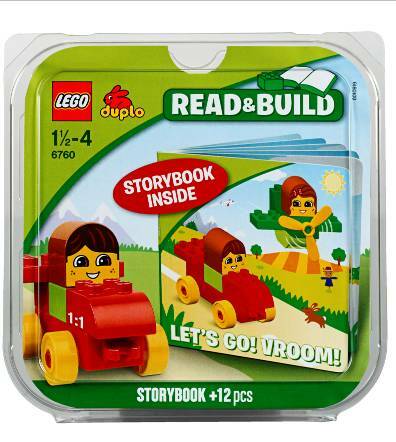 The packs contain a story book made of strong cardboard and a selection of Lego Duplo bricks that can be used to build the animals or vehicles mentioned in the stories. It's a lovely idea and all three of mine (aged 3, 6 and 8) were thrilled with theirs. The lovely thing about this new Lego Duplo is that it's an activity that you do together, so whilst I read the story to the younger one he built the characters. I must say I was surprised at quite how much he enjoyed the fact that I was joining in for a change. (Way to make me feel bad Lego..). So it's another thumbs up for Lego Duplo. And on an even better note I've since managed to persuade the 8 year old to do the reading instead of the filming so I can revert back to my usual lazy mothering technique. Disclosure: Lego Duplo provided three sets of Read and Build packs to my me for the purposes of this review. All opinions and words are my own.